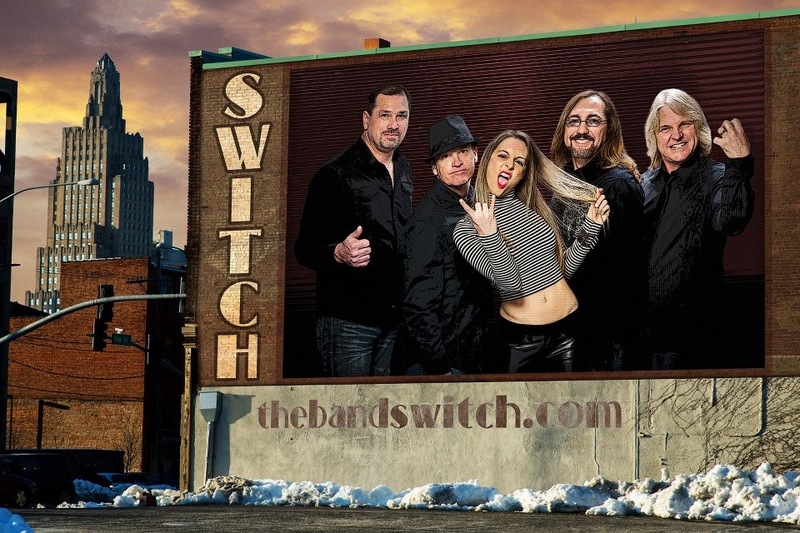 Switch is an R&B/funk band that found fame recording for the Gordy label in the late 1970s, releasing hit songs such as “There’ll Never Be”, “I Call Your Name” and “Love Over & Over Again”. Switch influenced bands such as DeBarge, which featured the siblings of Switch band members Bobby and Tommy DeBarge. The group was formed in Mansfield, Ohio, around 1976 by Gregory Williams. They recorded a demo tape in Columbus, Ohio with the financial assistance of Bernd Lichters. Switch Band included brothers Tommy DeBarge and Bobby DeBarge. They are from Grand Rapids, Michigan, along with Akron, Ohio natives Phillip Ingram (brother of James Ingram), Eddie Fluellen, and Jody Sims (originally from Steubenville, Ohio). Williams, Bobby DeBarge, and Sims had been members of White Heat. Which released a self-titled album on RCA in 1975. The band’s producer, Barry White, soon shuttered his Soul Unlimited production company and dropped all the acts on the roster. Williams, then living in Akron, decided to form his own band.